Memorial Day is just a few days away. Which means millions of people are about to clear the cobwebs off their grill and make some American magic. So who's handling that responsibility? A new survey found men handle more of the grilling, but women just might be better at it. 41% of men say they do the bulk of the grilling for their family, versus 22% of women. 82% of men also think they're better at it, versus 61% of women. 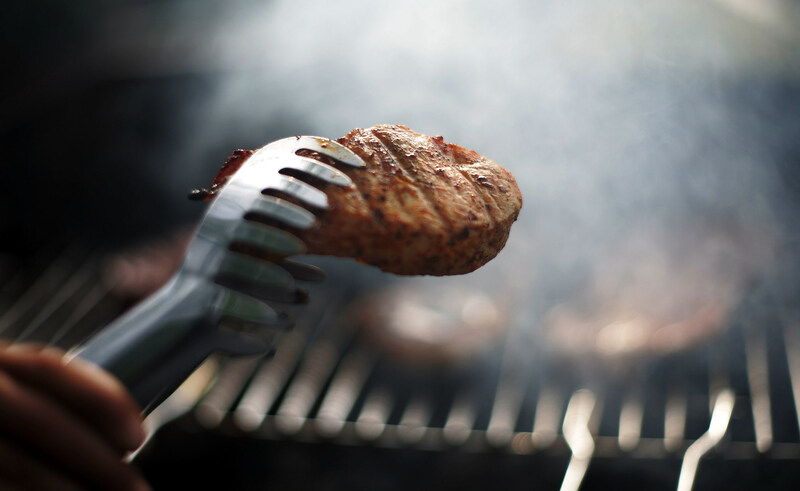 73% of women marinate and season food before they grill it, versus 59% of men. 62% of women are willing to try different foods beyond just burgers and hot dogs, versus 50% of men. 47% of women think they can handle all the grilling needs of everyone at a big party, versus 44% of men.